Made with a super stretchy fabric, these figure-flattering Iconic pattern leggings are comfortable and stylish. 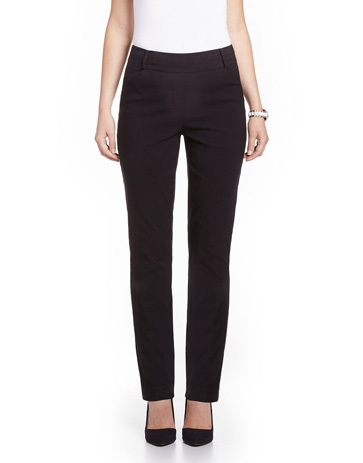 You'll love the soft comfort waistband that's ideal support for a smooth silhouette. Pair these leggings with a solid cami and open cardigan for on-trend style.